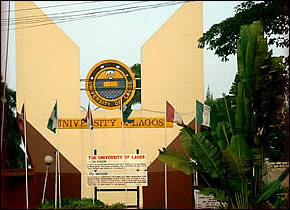 Read Also: UNILAG Convocation Ceremony Programme of Events. Academic outfit should be returned on or before Friday, 1st June, 2018. All graduants are expected to collect their certificates within three months after convocation. Failure to, collect will attract a demurrage of N50 per day. First Degree (N2,000.00); Postgraduate (N2,500.00).